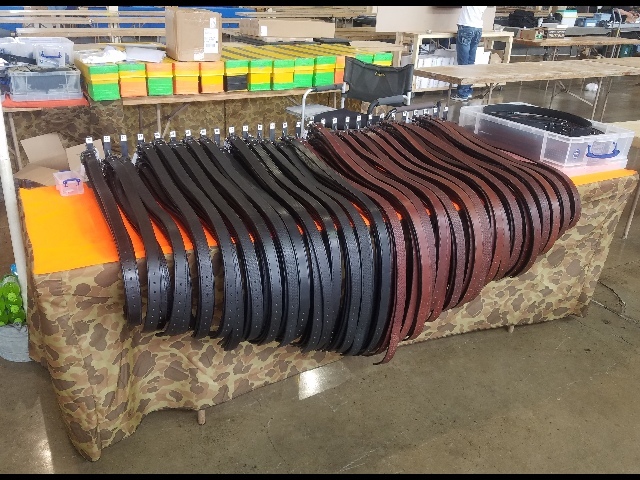 Strong Leather Gun Belts makes concealed carry more secure and comfortable. This entry was posted in Concealed Carry Tips, Products - Holsters by admin. Bookmark the permalink.